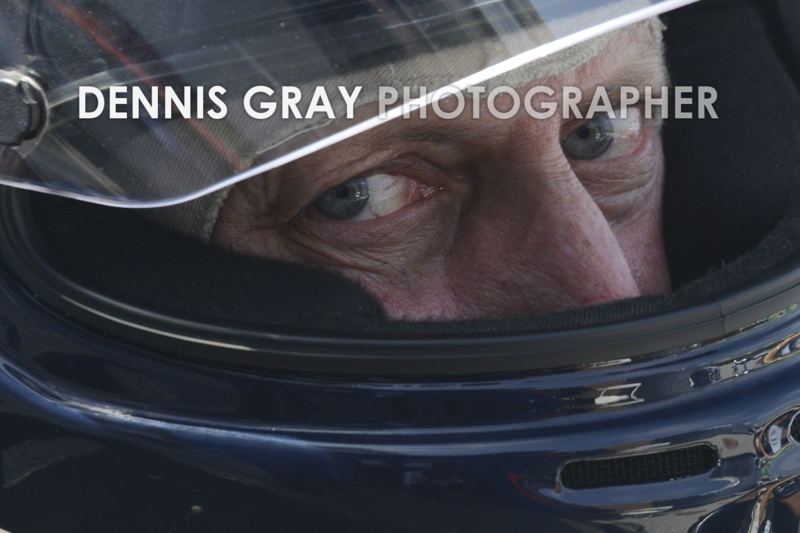 One of the best-known lensmen in American motorsport, Dennis Gray has a long and fascinating background in the industry. San Francisco-based Dennis’ career began in the early 1950s, when his father, a racing enthusiast, took him to a dirt-track jalopy race at the Merced County Fairgrounds. Within a few more years, they were spectating at sports car races at Stockton Airport, where the pair stood behind simple lath snow-fencing to watch some of the legendary sports car drivers of that period battle it out in Ferraris, Jaguars, Listers, Buick-powered Kurtis roadsters, and other backyard Specials. He recalls seeing the fabled Carroll Shelby retire after tearing the gearshift lever out of John Edgar’s 4.9-liter Ferrari 410 Sport. 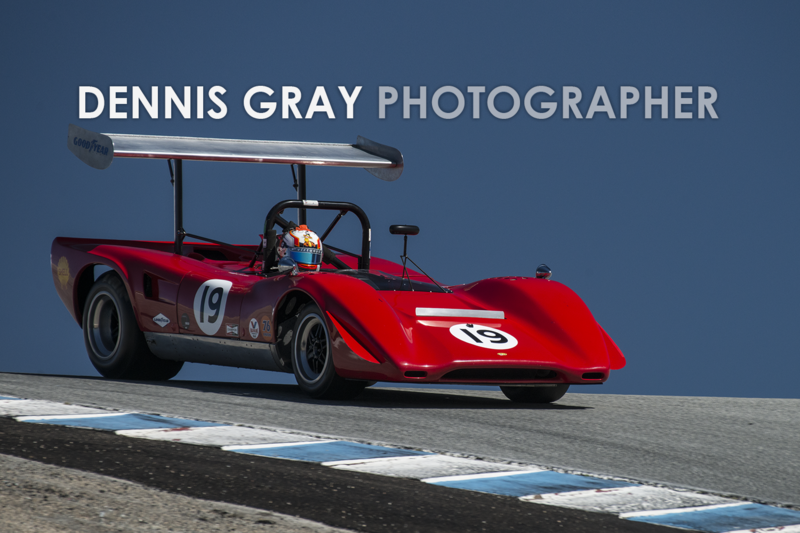 As a high-school student, Dennis convinced the local newspaper to request media credentials on his behalf for an upcoming race at the hilly Laguna Seca race circuit between Monterey and Salinas, California. Thus began his career on the other side of the fencing, as close to the action as he could get. 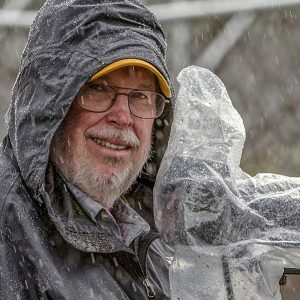 His growing body of work led to his being named team photographer for the George Dyer Racing team, covering their winning effort at the 1977 12 Hours of Sebring, Florida. The following year, he served as team photographer for the Tom Spalding Can-Am team, and in 1980 was appointed RJ Reynolds’ official racing photographer for both the 1979 and 1980 IMSA series, which were sponsored by that firm. 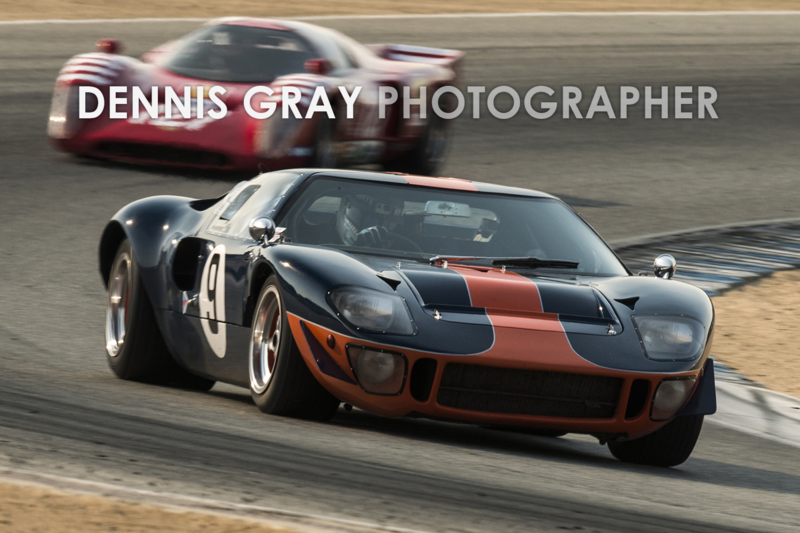 Dennis’ images were frequently seen in On Track magazine from 1968 through 1985. Dennis owned and operated an advertising photography business from 1976 to 2005, creating effective images for companies including Ford, Porsche, Cadillac, Buick, Jaguar, Honda (both automotive and motorcycle), the Pirelli and Goodyear tire companies, Apple computers, Gallo Winery, Henry Winehard Beer and others. He has over one hundred TV commercials to his directing credit. 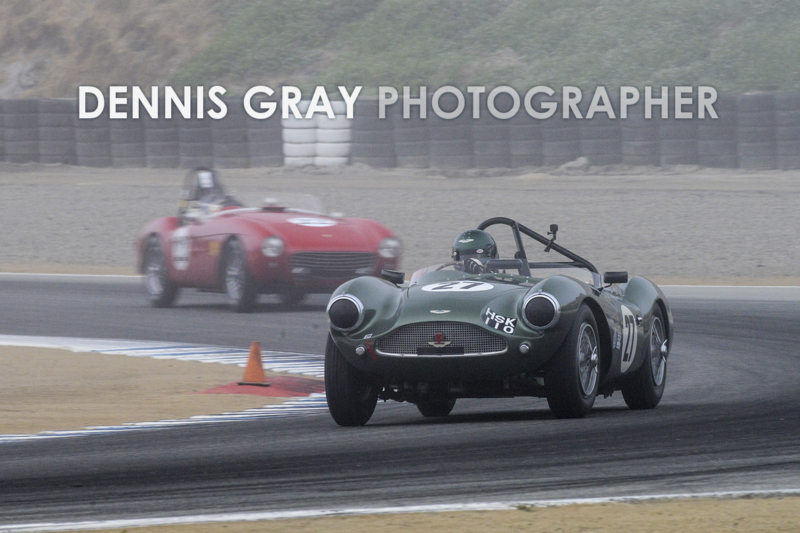 Today Gray is the senior photographer for the widely-viewed sports, racing and vintage car webmag Sports Car Digest. 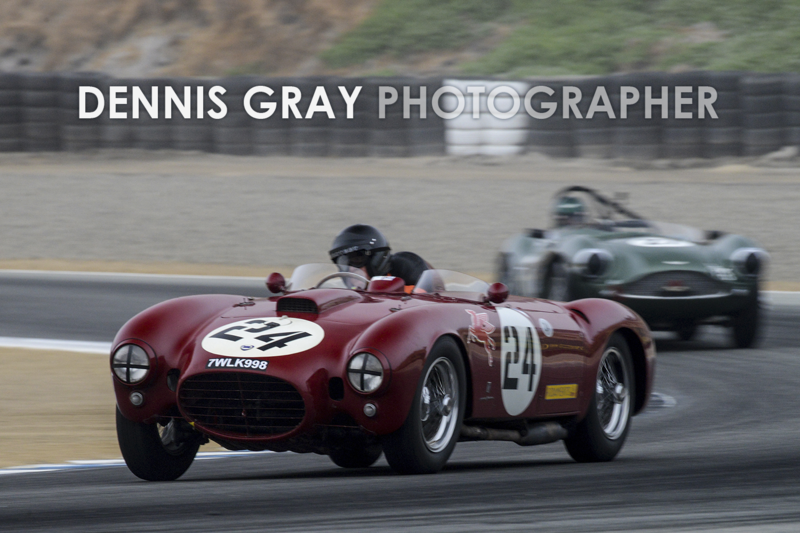 Gray’s images are also found in Vintage Racecar Magazine and Excellence, The Magazine about Porsche. Gray is a partner in HistoricMotorPrints.com and is a member of the American Auto Racing Writers and Broadcasters Association and Western Automotive Journalists. 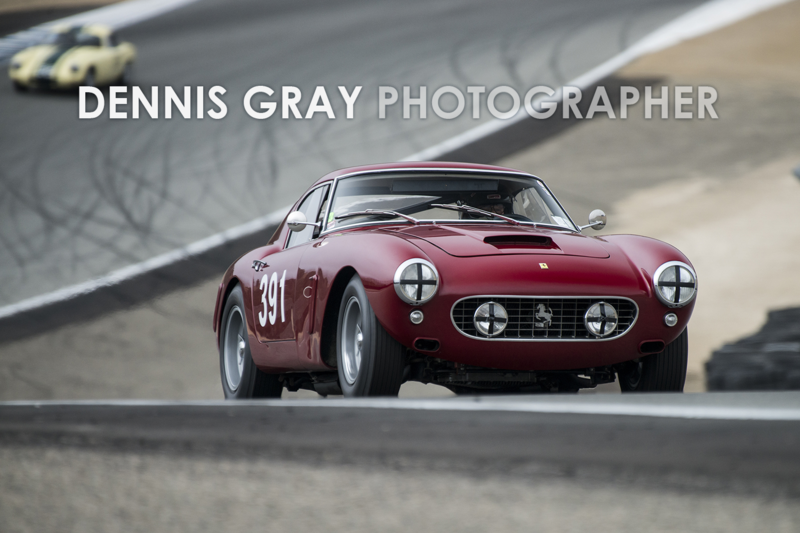 Respected and admired by his peers and clients, Dennis Gray ranks among the pre-eminent automotive and consumer product photographers of this era.